Sometime in the evening of May 21 a contingent of law enforcement officials arrived at the apartment of 27-year-old Ibragim Todashev (pronounced Ibrahim To-DAH-shev). The FBI says that the group consisted of an FBI agent, two Massachusetts state troopers, and “other law enforcement personnel.” So there were at least four of them, and we may presume that they were all armed. Their interest in Todashev was occasioned by the fact that he was an acquaintance of Tamerlan Tsarnaev, the elder of the two Chechen-immigrant brothers accused in the Boston marathon bombing. 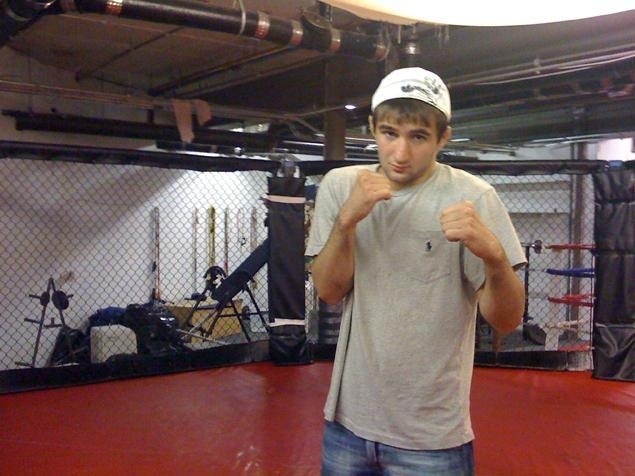 Todashev, like Tamerlan Tsarnaev, had been a mixed martial arts fighter and had lived for a time in the Boston area. Their common professional interests and heritage had apparently brought them together, at least casually. ← Is the science on fluoridation really settled?